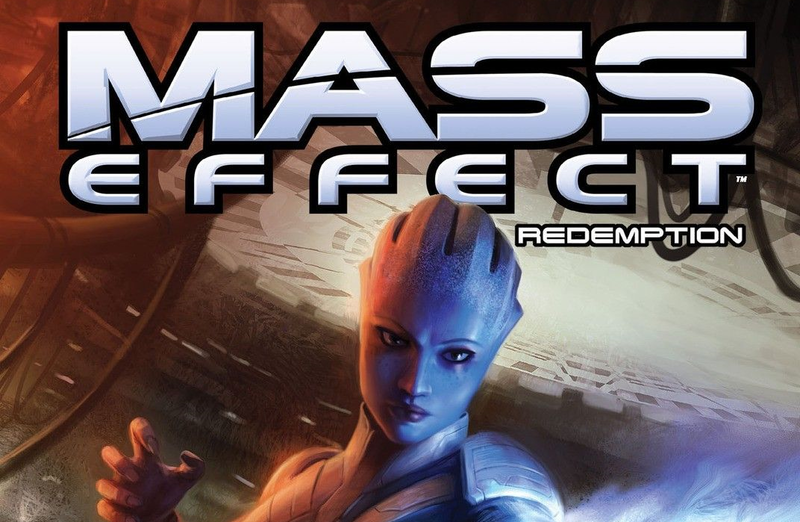 Mike and special guest Jon sit down to talk about Mass Effect: Redemption from Dark Horse. Jon is participating in Extra Life 2017 to help raise funds to help children in need via Children’s Miracle Network Hospitals and wanted to come onto the show to help promote this great cause and, you know, also talk about some fantastic comics based on the Mass Effect game series. Please head over to Jon’s Extra Life page and donate for his 25-hour marathon (and live-stream) of gaming on November 4th, 2017. Previous Post Episode 133 | Special Guest: Megan Rae!